One of our trainers, Madison, is somewhat of a sneaker expert. Her collection is unreal, with over 40 pairs. 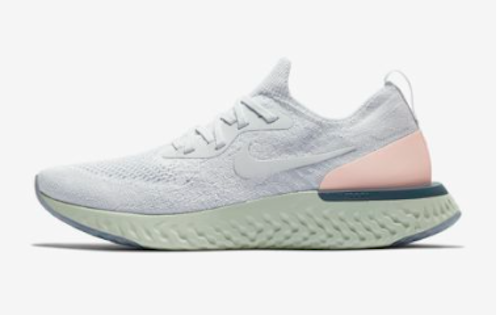 Her clients love to see what sneakers she’s going to wear next. 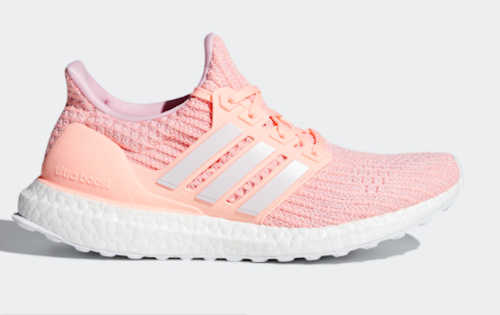 So we asked Madison to write a blog post with her go-to sneakers for running, walking, lifestyle, and cross-training. We’ll let her take it from here! While there are hundreds of sneakers out there, it’s important that you find a comfy home for your feet. Personally, I am a Nike addict but I don’t discriminate against any sneaker brands. Keep in mind when buying sneakers that every person’s feet are different (Cinderella’s glass slipper didn’t fit on every girls foot). Some of these sneakers may or may not work for you, but here are a few of my favorites! 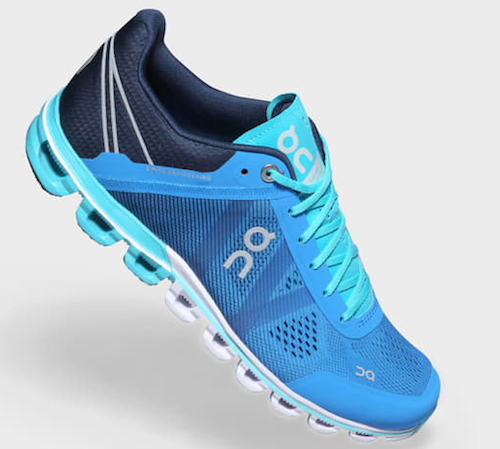 Running: Ideally you want a shoe that is supportive, comfortable, and lightweight. These are the newest, hottest running shoe on the market. 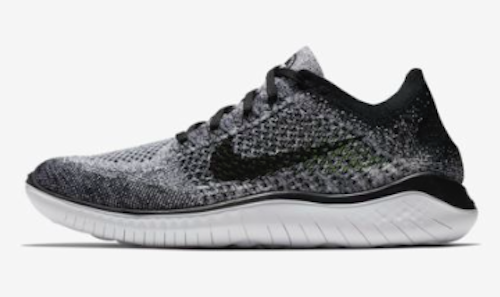 The flyknit material hugs your foot delivering even comfort around your entire foot. 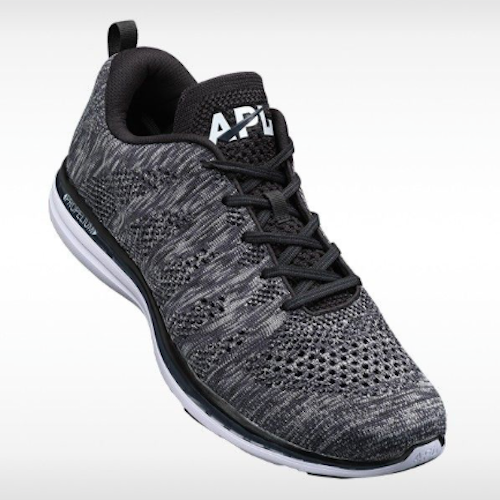 They have an extra large foam sole that provides added cushion during long runs on asphalt. They are lightweight weighing less that half a pound so you never feel weighed down. Not to mention they’re pretty stylish too! The Flyknit is definitely on my Christmas list this year. These are a staple in my closet! Do you love to do sprint workouts? Are you a typical 5K runner? These are for you! Best for shorter runs, sprints, and even make a great daily errand running sneak. They provide stability, comfort and are lightweight for your speedy sprints. Also these sneakers are a little friendlier on the wallet. I can’t speak from experience with these, but based on reviews and their helpful website filters these had to be added. If you know your natural gate, you can hunt for the perfect shoe for you. Once you find the right fit for you, these will keep you going for miles and miles! Caution: You should break these in on short runs before going for distance runs. Walking: Walking shoes are similar to running shoes. You want them to be supportive, but most importantly comfortable. The biggest difference? You can be less worried about weight. 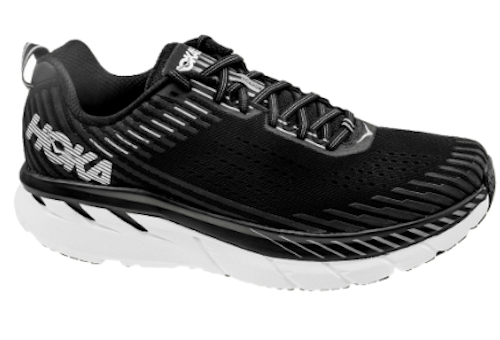 The Hoka isn’t the most attractive looking shoe but once you get past the looks they are a game-changer. Hoka’s are made for comfort and known for their plushy “maximal” soles. The cushioned midsole, semi rounded sole, and a foot frame that cradles the contours of your feet. If you are looking for comfort definitely go with these! These aren’t named clouds for nothing! There are little foam “clouds” positioned on the sole of the shoe. These “clouds” are meant to be positioned where you need them, meaning this shoe is going to respond and flex where and when needed. This sneak will keep you walking on clouds for miles. Lifestyle: Everyone needs a stylish go to sneaker (or if you’re me more like 20), no more “dad” or “mom” sneaks! 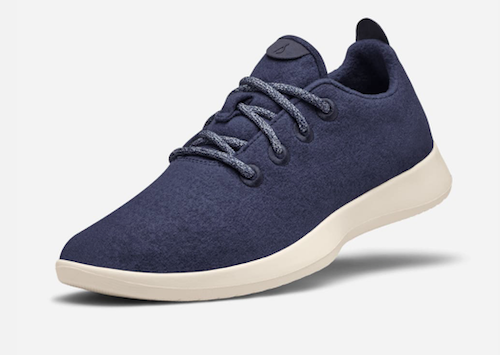 Your closet needs a pair of Allbirds, trust me. Whether its winter or summer, they have you covered! I highly recommend the wool runner for the colder months. In the summer the tree runner keeps your foot breezy cool. With or without socks (yes they’re odor resistant) these feel like slippers and look amazing! 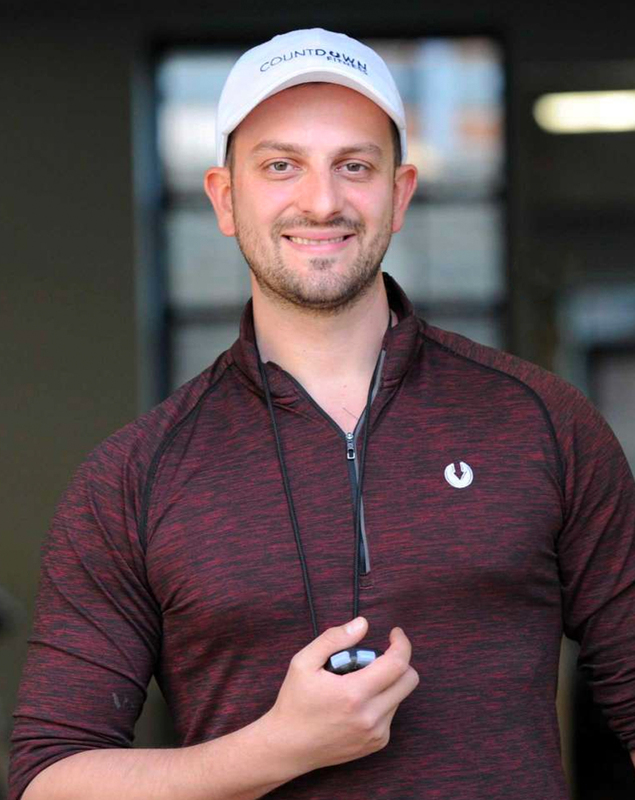 Travel in style, run errands in style, workout in style, just be stylish. Although they’re called a “runner,” the only running you should do in them are your errands. The Roshe was meant for kickin’ it and taking it easy! 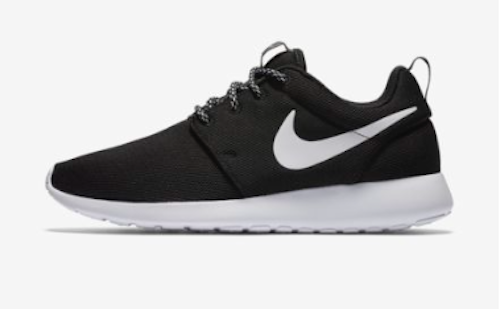 The Roshe offers all day, every day comfort. I love how simple, comfortable, versatile and good-looking it is. However, these provide minimal support so if you need a shoe that gives you support you may want to look somewhere else. XTraining: You’re looking for something that is lightweight, with a little bit of cushion and comfortable. The sole should be more platform-like (not so plushy). You want to be able to move in all directions, forward, backwards, and laterally. These are on the pricier side but you get your moneys worth. The amount of thought put into their shoes is remarkable. 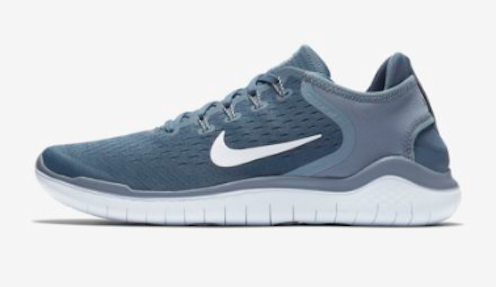 These sneakers feel like socks with the perfect amount of cushion, and are low profile… aka good looking! They allow you to move in all directions. They are exactly what you want in a cross trainer! Fun fact: the laces are tied on the inside of the shoe giving a super chic look. I have yet to purchase a pair of these but they are next on my list! They are an ideal cross training sneak or everyday wear. 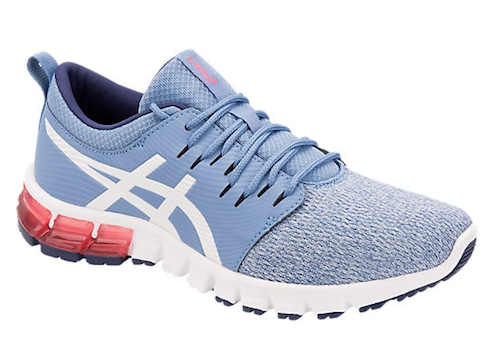 Some might like to run in these but I think they are best for cross training/ lifestyle. They have a stretchy knit that surrounds your foot and the responsive flexible midsole allows you to perform all movements easily. One of my go-tos! I absolutely love the feel and look of these. You feel like you are barefoot. When training my movements feel natural which is one of the reasons I love them! These are also the perfect sneakers to travel with. They are compact and easy to stuff into your bag, giving you fewer excuses to not workout while on vacation. These are a necessity in my book!